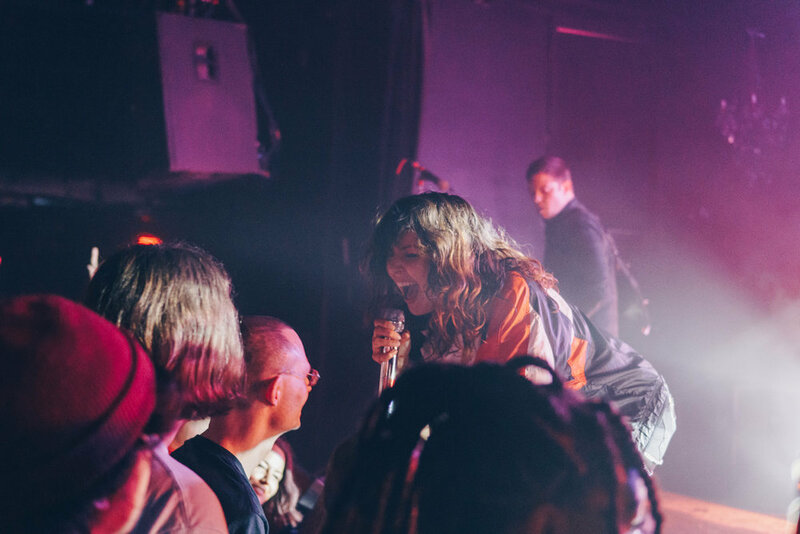 It’s nearing one year since we’ve been anticipating the Sleigh Bells coming to Nashville. Originally scheduled for a stop in February, lead singer Alexis Krauss had to reschedule due to the flu with the promise of coming back soon. After touring with Weezer and The Pixies, the Bells rolled into Nashville for their last stop for this tour. Personally, I’ve been dreaming of this show since the 2010 release of Treats, one of my top favorite albums. I can’t remember how I discovered it, but as soon as I heard the crunch of the drums in Infinity Guitars, I was shook. I’d never heard anything like it before. I spent the next few years watching them rage on YouTube with those huge Marshall stacks on stage. I never could get the songs loud enough when I’d listen to them over the years, and I knew that I’d have to see the show to get the full experience. Fast forward 2018, and the day had come. They packed out The Basement East (a favorite for rock shows, because when the crowd gets going, the floor bounces). They opened with Blue Trash Mattress Fire, a song off their latest album Kid Kruschev, which had to be designed for a show opener. As soon as the first beat dropped, the show had already exceeded my highest expectations. 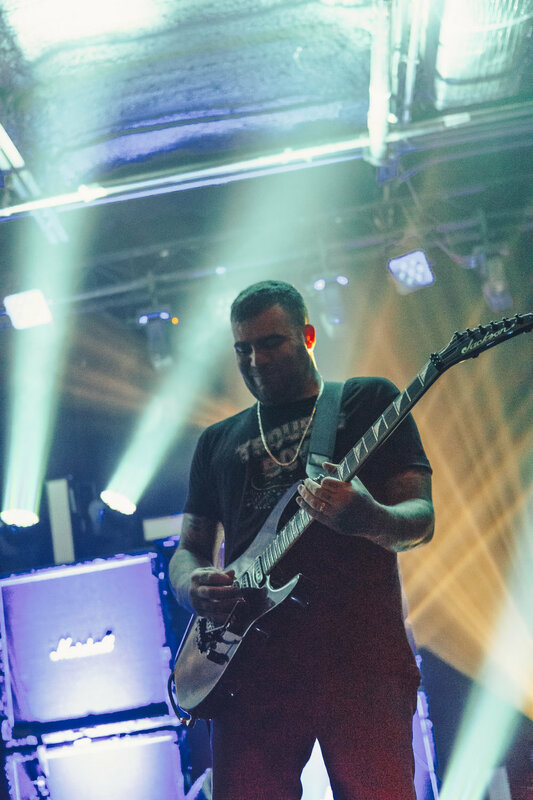 They played all the crowd favorites—Crown on the Ground, Comeback Kid, Bitter Rivals, etc—with enthusiasm like that from a tour kickoff show, and managed to slow it down—I Can Only Stare, Favorite Transgressions—with soul that kept the crowd thrilled. And the volume was finally loud enough to do these songs justice; my ears are still ringing 24 hours later. Here’s to the Sleigh Bells that they won’t stop slaying. Be sure to keep up with them on Instagram (the tour pup, Riz, will have everyone’s heart) to hear about new music to come.